Central Board of Secondary Education, New Delhi conducts board exams for CBSE students. 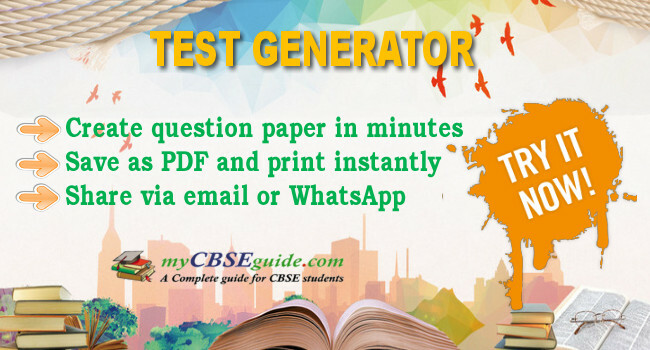 myCBSEguide provides sample papers, notes, test papers and study material for CBSE students. Besides assessment papers, users can get homework help, online tests and videos on all major subjects in CBSE board for all the classes. Download ICSE and ISC board syllabus, sample papers, notes, previous year papers, videos and online tests. ICSE board question papers, ISC sample papers, ISC question papers, ISC syllabus. The Council for the Indian School Certificate Examinations (CISCE) is a privately-held national level board of school education in India that conducts the Indian Certificate of Secondary Education and the Indian School Certificate examinations for Class X and Class XII respectively. Download Uttarakhand board UBSE high school and intermediate exam syllabus, date sheet, exam schedule, NCERT books solutions and UK board Ram Nagar Nainital exams, results and question papers. UK Board, UBSE syllabus and sample papers for High school and Intermediate. Study material for Central teacher eligibility test, state teacher eligibility tests, teacher recruitment exams and teaching resources for B.Ed, D.Ed, ETE and other teaching courses are provided by myCBSEguide. CTET question papers, model papers and online test are available in myCBSEguide mobile app too. Entrance exams for admission in engineering and medical collages, management and other academic institutes such as JEE main, NEET UG, MAT, CAT, CLAT and CA CPT. myCBSEguide provides question papers and online MCQ tests and study material for entrance exams. Downloads for major competitive exams such as SSC CGL tier 1 and tier 2 bank PO, UPSC and exam conducted by various institutions in India for job recruitment. 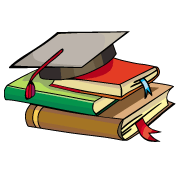 This section provides notes, previous year papers, model question papers, online practice tests and related study material for competitive exams. There are many competitive exam after class 10, class 12 and graduation for government and private jobs. Most of these job exams have common syllabus. myCBSEguide helps aspirants to crack the exam easily.